LEXINGTON, Ky. (Jan. 18, 2019) — Each year on the third Monday in January we celebrate the life and legacy of Dr. Martin Luther King Jr. One of the most well-known civil rights activists in America, King dedicated his life to equal rights for all Americans in the 20th century. To celebrate King, the University of Kentucky, presented by Center for Community Outreach Martin Luther King Jr. Wildcats for Service will host their sixth annual UK Martin Luther King Jr. Day of Service for students, faculty and staff. On this day, members of the UK campus will join individuals across the country, from all walks of life, in a demonstration of unity, by giving back and impacting their respective communities with a day filled with service. 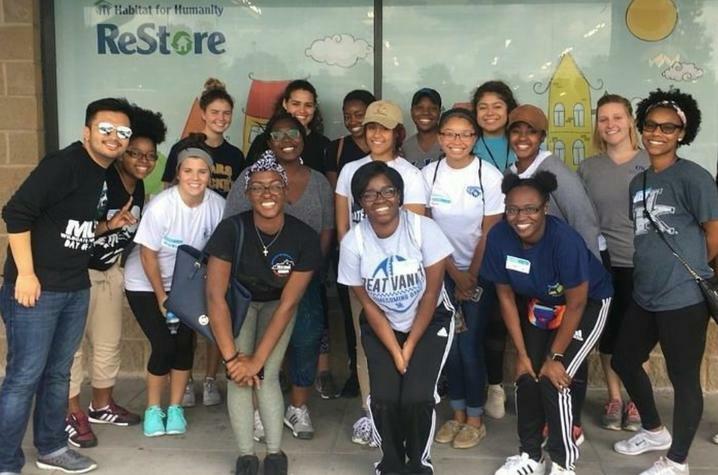 MLK Wildcats for Service is a student-led organization that works to bring a sense of yearlong service to Lexington and the UK community. 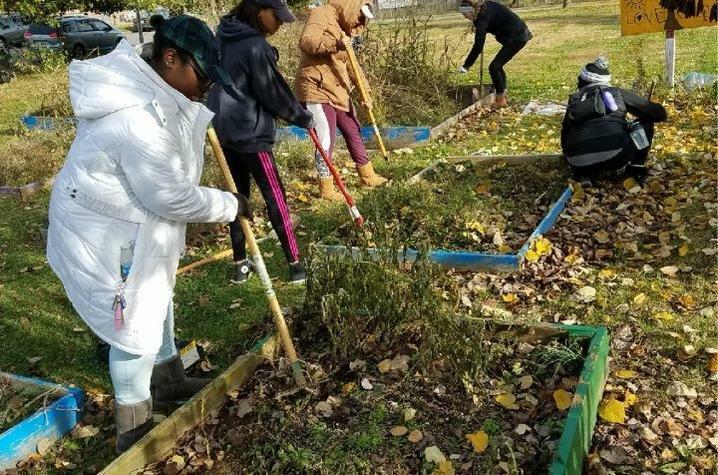 Influenced by the legacy King left, the organization holds monthly events where students can find opportunities to give back and serve all year long. For this year’s Day of Service, Wildcats for Service has partnered with organizations around Lexington to provide a total of 12 volunteer sites, including the Living Arts and Science Center, Lighthouse Ministries, the Hope Lodge and many more. For a full list, click here. "I’m really excited for Day of Service on Saturday," said Isaiah Brown, director of the MLK Wildcats for Service. "I’m not sure if this has ever happened before, but I am proud to announce that all of the sites have been filled up before DOS. It just shows the enthusiasm of our student body to make an impact on the Lexington community. Can’t wait to see you all there!" Registration begins promptly at 7:30 a.m. Saturday, Jan. 19, at Worsham Theatre in the Gatton Student Center, and volunteers are encouraged to arrive before 8 a.m. Programming for the Day of Service will begin at 8:15 a.m. with service running from 9 a.m. to noon. Transportation to each site will be provided. Volunteers will receive lunch and a T-shirt after the event. To sign up for a site, students and employees can visit UKY Give Pulse. Students can also sign up via BBNvolved. MLK Jr. Wildcats for Service is an organization housed in the UK Center for Community Outreach. The center’s mission is to serve, connect and unite the campus community with the surrounding community in collaborative efforts to promote life-long community service.